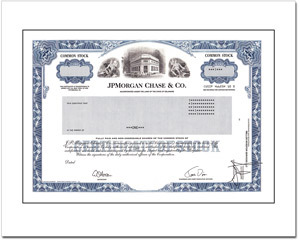 JP Morgan Chase & Co. is a financial holding company known for it's banks and investment banking operations worldwide. The company was founded in 1799 and is headquartered in New York, New York. Imagine what it would be like to own a bank... Now you can!